The most senior Chinese official to visit Australia in three years arrives in Sydney on Wednesday. Trade will be a recurring theme throughout Premier Li Keqiang’s week-long stay, with discussions on the Regional Comprehensive Economic Partnership (RCEP) high on the agenda. The deal, which includes Australia, China and 14 other Asian economies, is regarded by some as an alternative to the debilitated Trans-Pacific Partnership. However, RCEP is far less comprehensive than the TPP when it comes to regulating labour, investment, intellectual property and the environment. 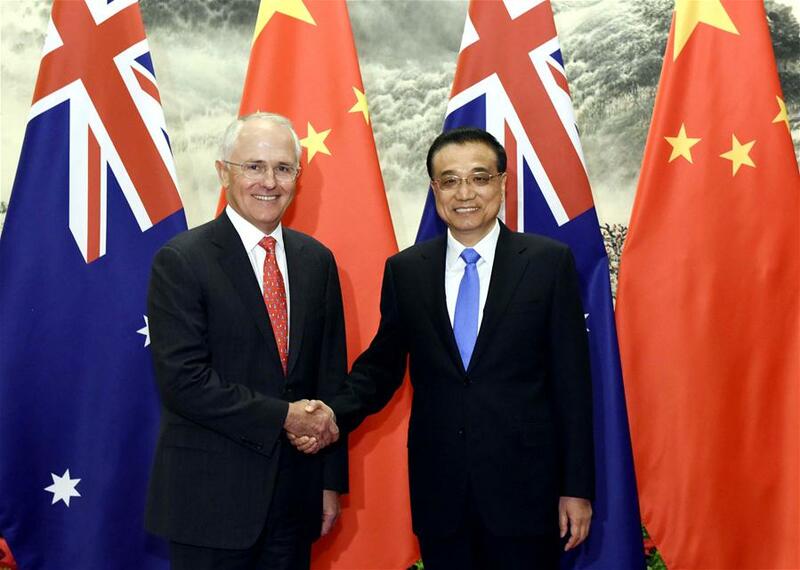 Chinese investments in Australia’s critical infrastructure may also be on the table. Australian policy makers have the unenviable task of balancing ties with the US – which it relies on for its security – and an increasing economic dependence on China. The results are often controversial. Last year’s lease of the port of Darwin to a Chinese firm provided one such occasion. Canberra did not forewarn Washington of the Darwin deal, which troubled President Obama given that 2,500 US Marines are stationed there. If today’s meeting paves the way for future such agreements, the outspoken Trump administration may react more harshly.